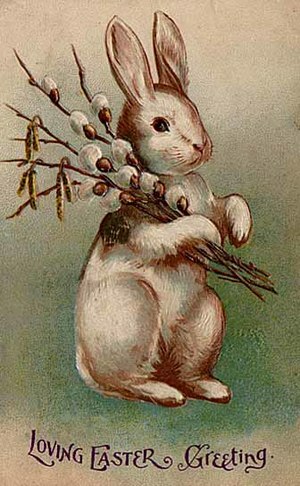 There I was, letting fly of my broom-sized arrow, when the famous Easter Bunny jumped up right in between and I’m afraid it took a fatal hit. I sincerely apologise for the demise of this Easter Icon, but I swear it was an accident! Anyways, I never really understood why a bunny should go around distributing eggs in the first place! Surely this is an activity, which is much more suited to an animal that does not hop up and down all the time, thus turning the children’s presents into scrambled eggs. I put an ad in the paper for a replacement and boy, do I have a surprise for you all! I am extremely proud to present to you, for the first time ever…. 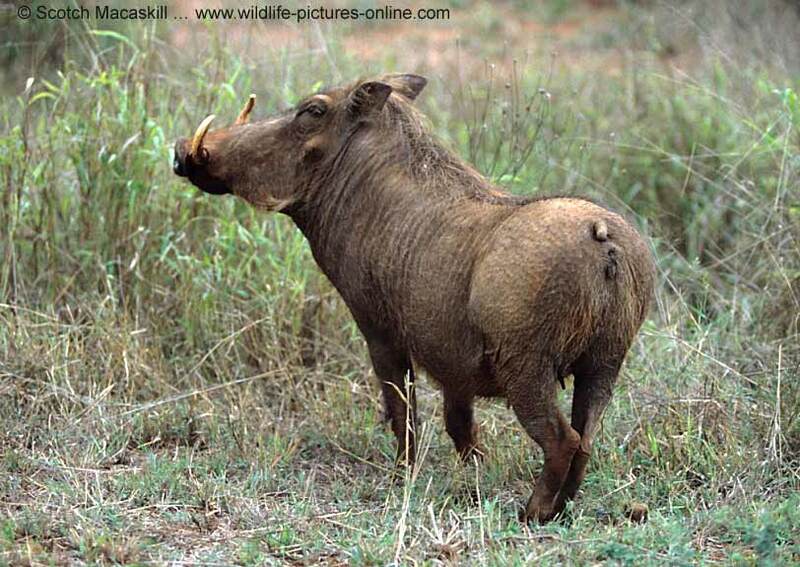 the Spotted Easter Warthog! Now, be reasonable, ladies and gentlemen, does this not make a lot more sense than a hopping bunny? It is universally known that pigs are great are uncovering truffles. Therefore, if this one should bring you one of these by mistake, you could sell them for a thousand quid a kilo! While every holiday is being commercialised to the hilt, I thought I would contribute my thousand bucks worth. All that remains is to think of some suitable attire for our Hog. All suggestions are welcome! I do not have Photoshop at my disposal, so for those of you that have, please enjoy yourselves dressing this one up to your heart’s content! Let us know what you come up with. Toodeloo from a remorseful Ralphie. This entry was posted in Tittbits!! and tagged accident with humor aforethought, Easter Bunny, fun, Humor, Hunting, Traditions, trolls, zany. Bookmark the permalink. You must be joking! You mean that you have never heard of the Monster of Aaarrghh!? Watch Monty Python’s The Holy Grail!